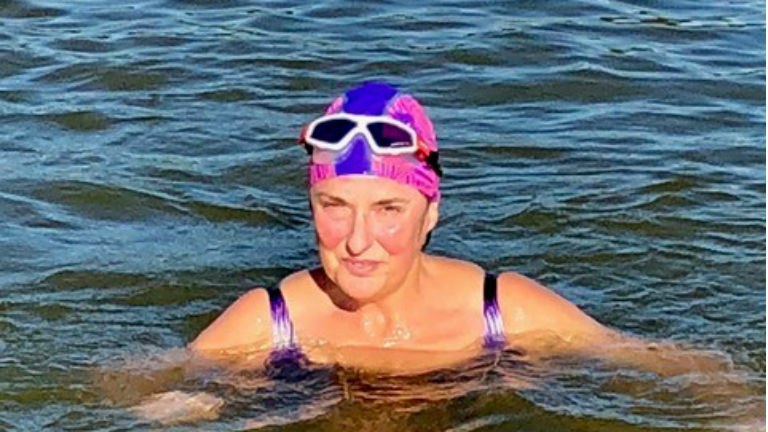 Jacqui was training for an open water swim challenge when she got 'caught up' in a Triathlon Trust mini triathlon event at her local pool. 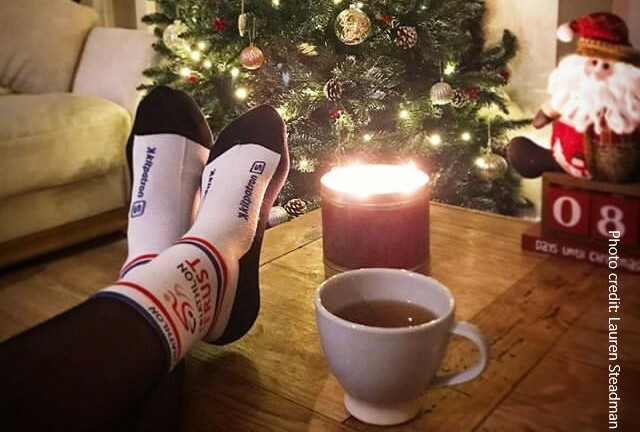 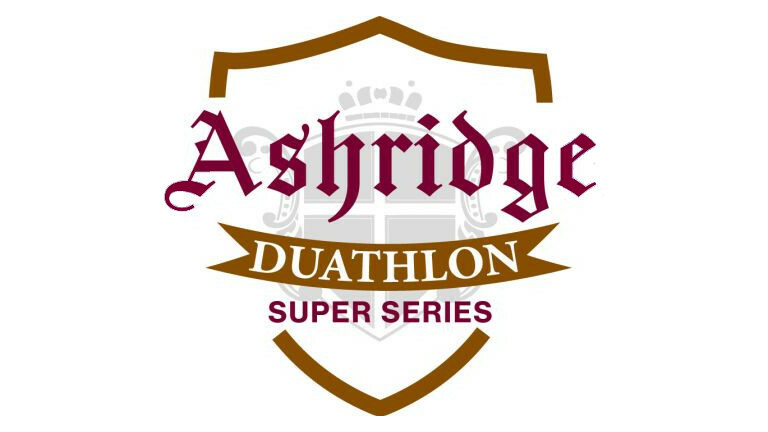 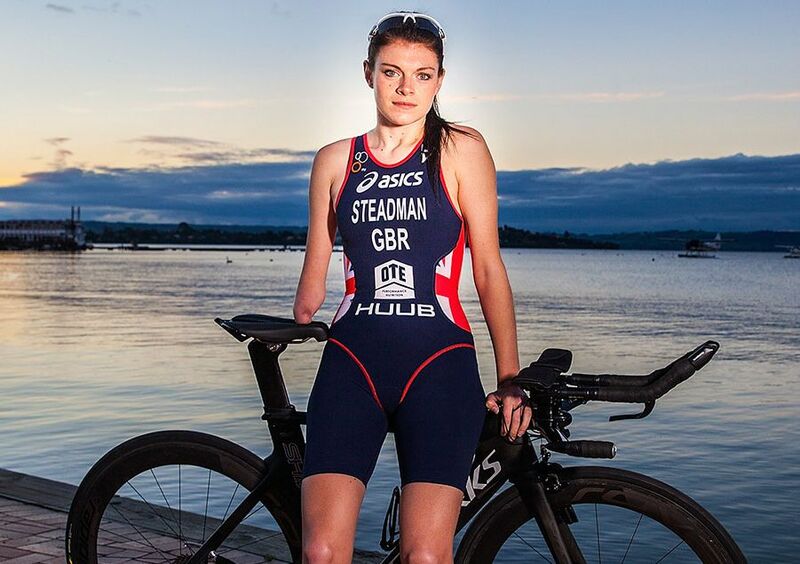 She was inspired to use her challenge as an opportunity to raise funds for the Triathlon Trust. 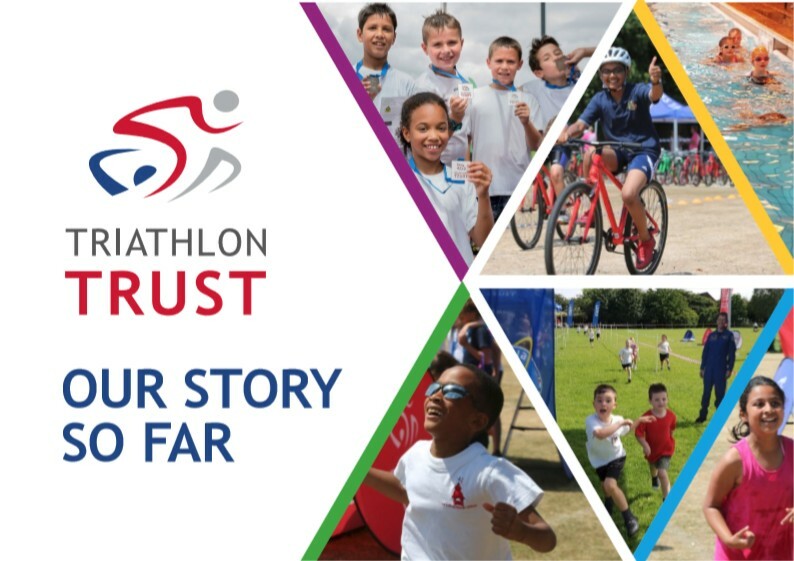 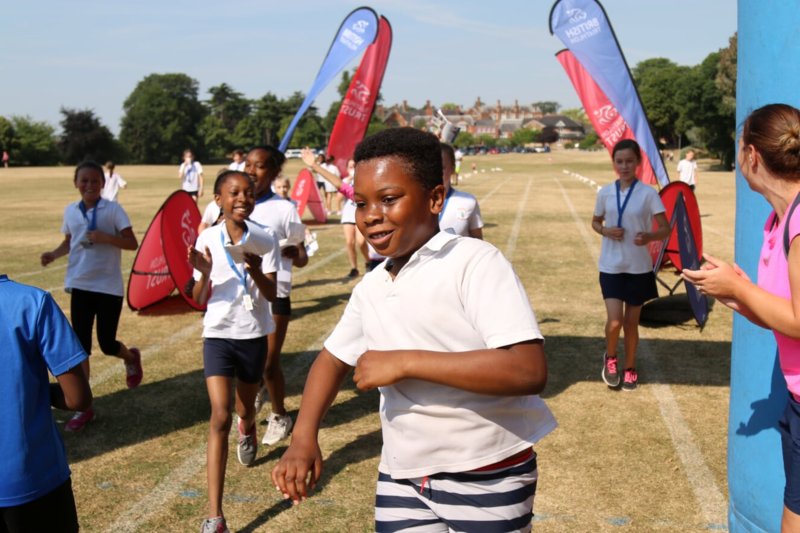 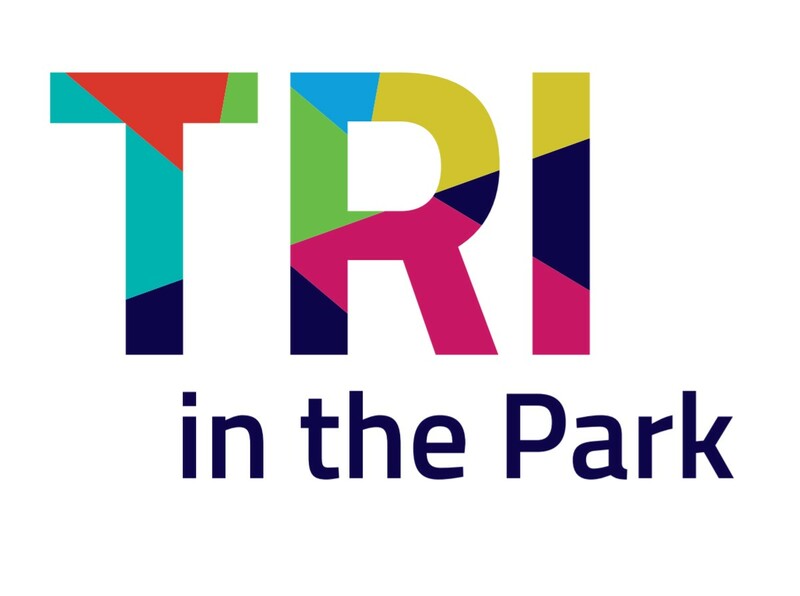 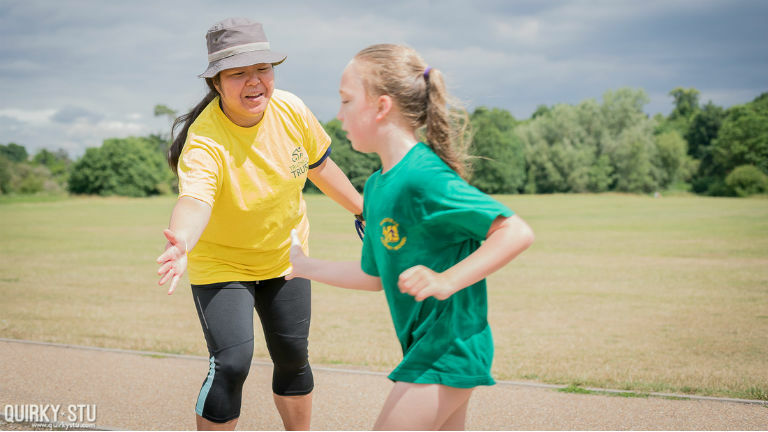 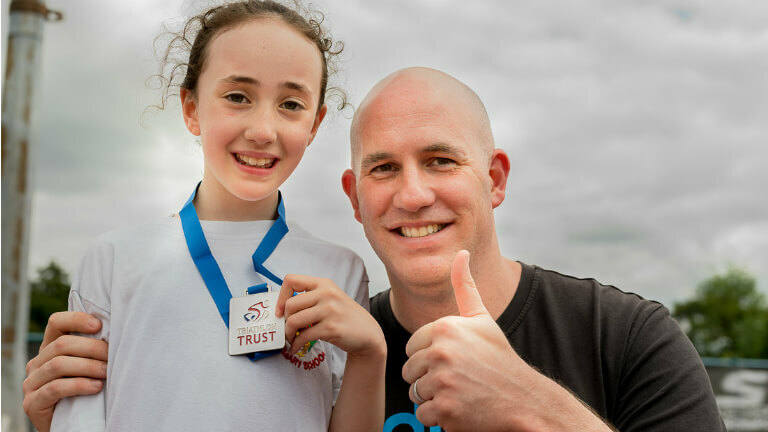 Join us as an Event Volunteer and you'll help deliver a fun-filled day that will give children the chance to give triathlon a 'tri' and inspire them to get more active!